Our Powerful Software and Managed EDI Offerings Provide Seamless EDI Integration, while Offering Unparalleled Visibility and Intelligent Insights to your Entire Company. Our EDI software handles a variety of tasks reliably and cohesively to both automate and integrate B2B transactions. 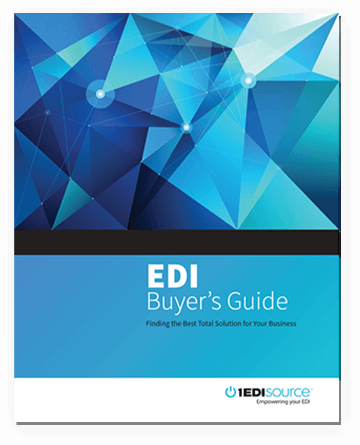 Let 1 EDI Source help you assess the importance of key features as you consider the right EDI solution to fit your needs. Compare our products.